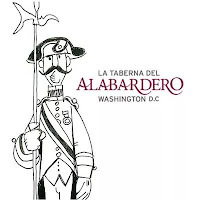 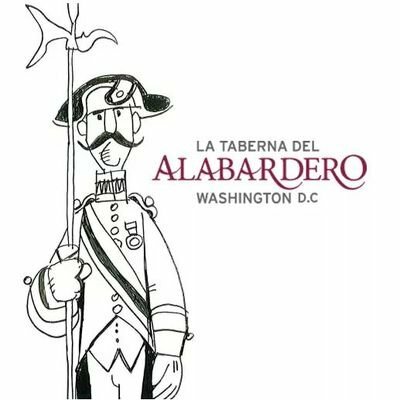 Taberna del Alabardero, Washington, DC’s first authentic Spanish restaurant, is honoring its homeland’s national dish with a Paella Festival during November. 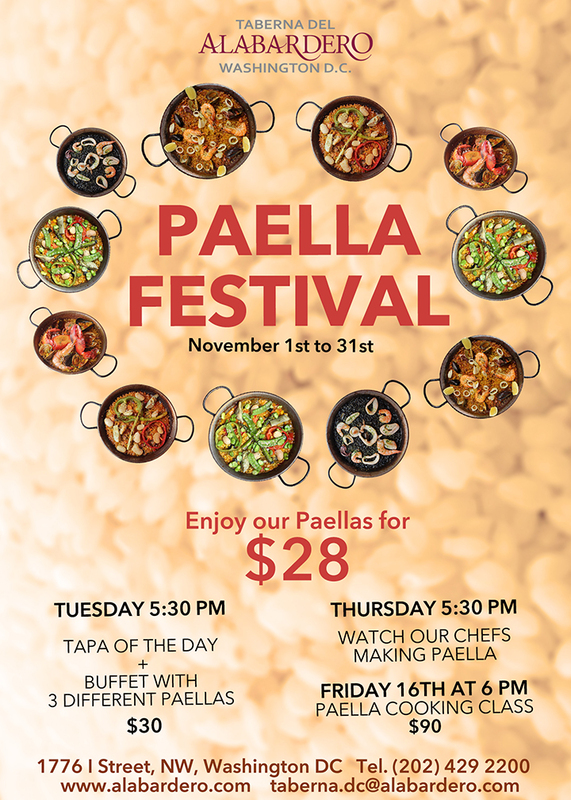 Every Tuesday in November, the downtown restaurant will host a Paella buffet, at $30, with a choice of one tapa and an unlimited selection of three Paellas. 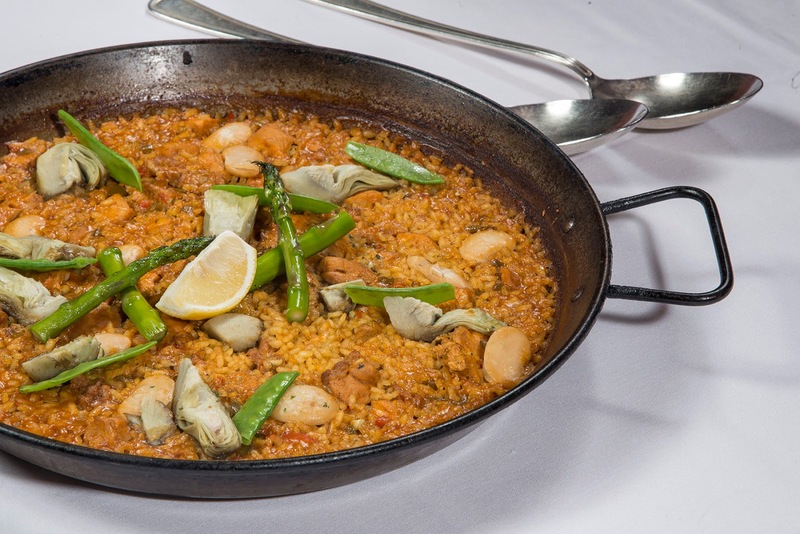 Each Thursday, Taberna del Alabardero’s Chef Carlos Gomez will demonstrate Paella-making techniques, as he sets up a cooking station in the dining room. 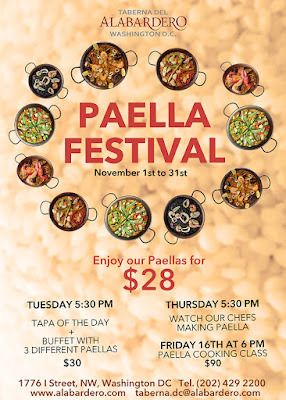 A Paella cooking class, at $90, will be held on Friday, November 16.